Miley has yet to comment on Minaj’s statement. Finally, Lil Wayne and Birdman continue to go through their father son debacle. 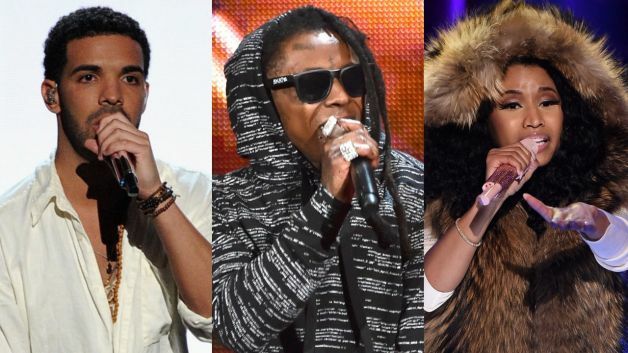 However, Lil Wayne brought others into it with Lil Wayne claiming that Birdman shorted Drake, Nicki Minaj and Tyga. Birdman argues that Lil Wayne shorted himself by not delivering his 21 albums in seven years with him and his Young Money roster but instead only doing 13. The family continues to dissolve with a lot of drama and deceit surfacing with Cash Money Records.